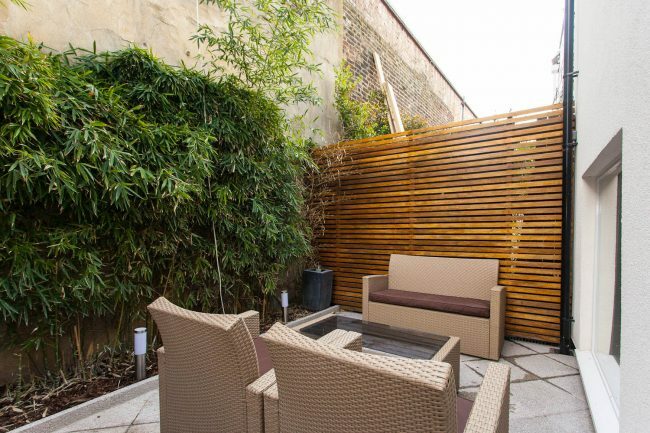 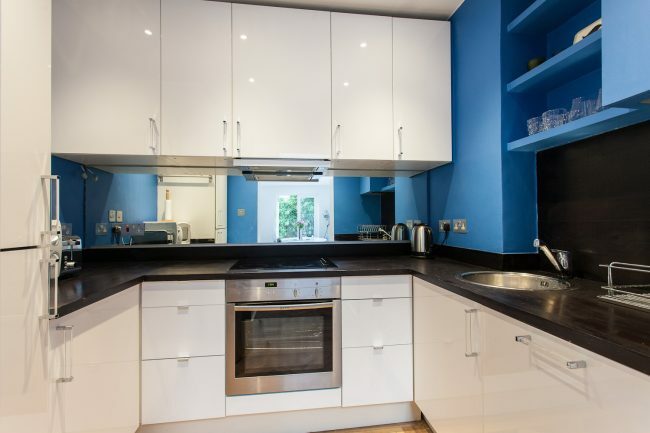 A very cool and trendy two bedroom, two bathroom apartment, with a private patio garden situated in Kensington and Chelsea’s trendy Ladbroke Grove just off Portobello Road. 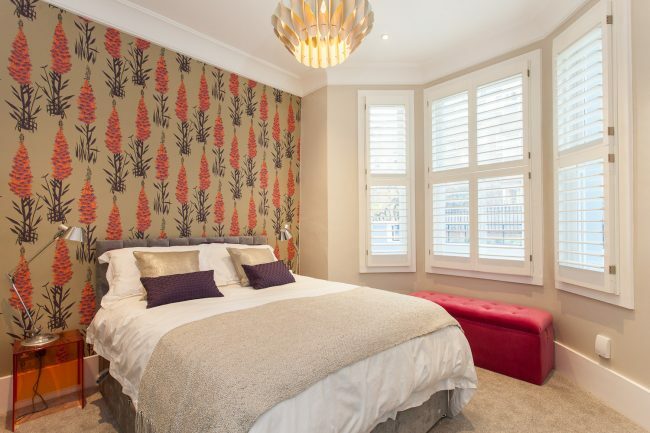 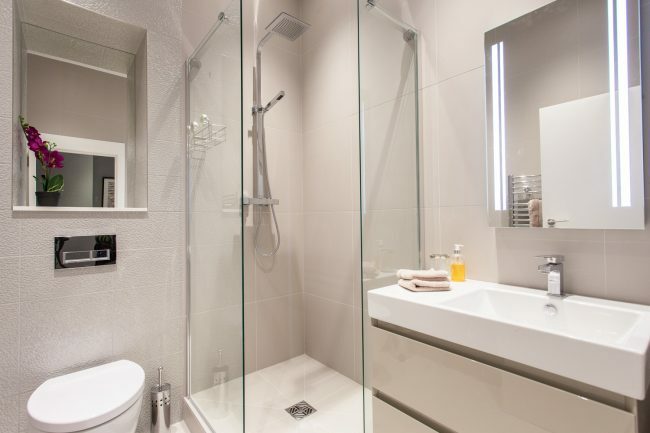 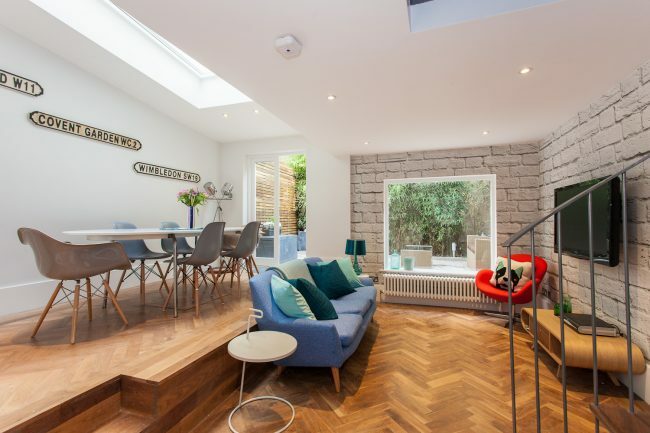 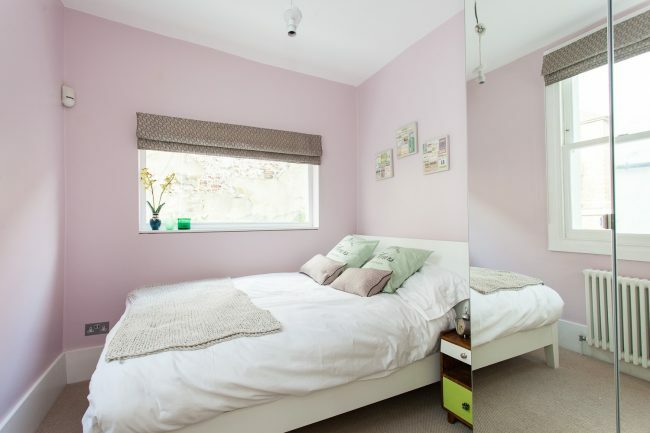 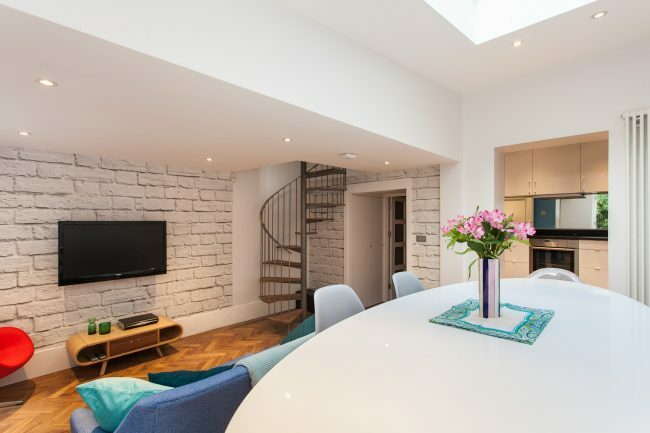 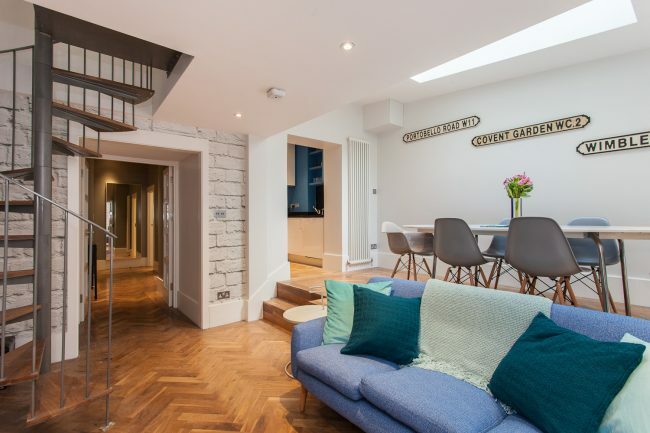 Recently refurbished, this beautiful property comprises of two generous bedrooms, two bathrooms (on ensuite), living room and bright, semi open plan kitchen/dining room. 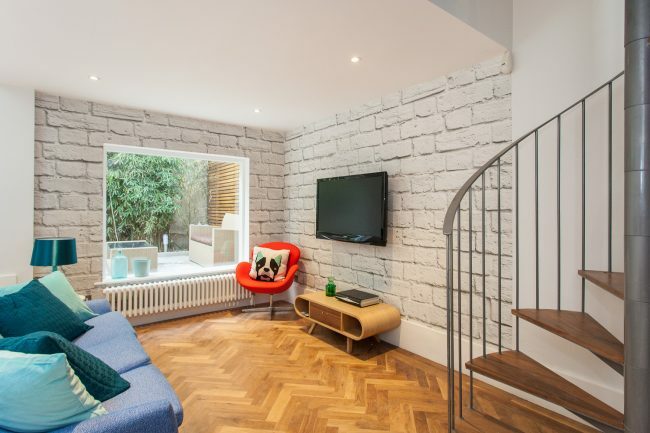 The property also boasts lots of storage and heringbone parquet flooring throughout the hallway and living areas.